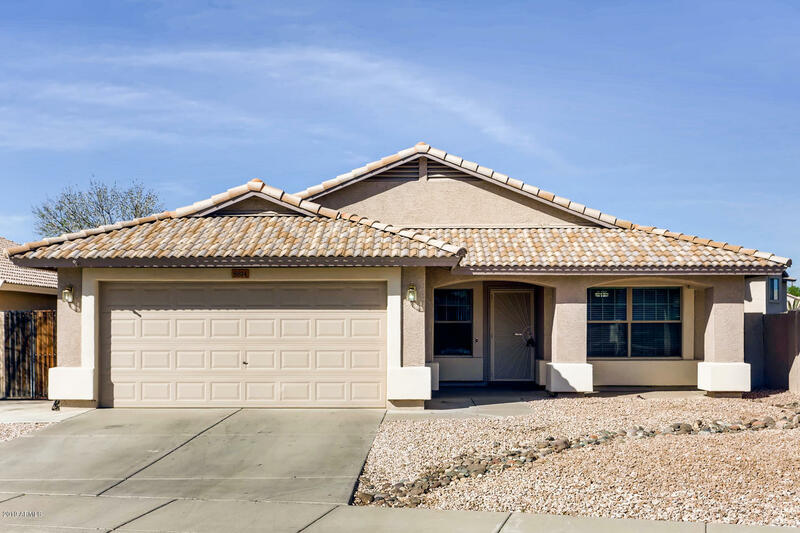 All WESTPARK MANOR homes currently listed for sale in Peoria as of 04/20/2019 are shown below. You can change the search criteria at any time by pressing the 'Change Search' button below. "GET $5,000 in closing cost paid by seller. 4 BEDROOMS! 2 BATHS. UPDATED KITCHEN with newer high quality cabinets & stainless steel appliances. NEWER paint for interior & exterior. RECESS Lighting package. Vaulted ceiling in living room & master bedroom. Kitchen Islander upgraded w/ 3CM THICKER HIGH QUALITY GRADE granite counter top . UPDATED GUEST BATHROOM w/ granite top, newer cabinet & sink, & bath/ shower combo unit. NEWER ALL TILED FLOOR HOME. RV GATE & Parking. Vaulted COVERED PATIO. COVERE"